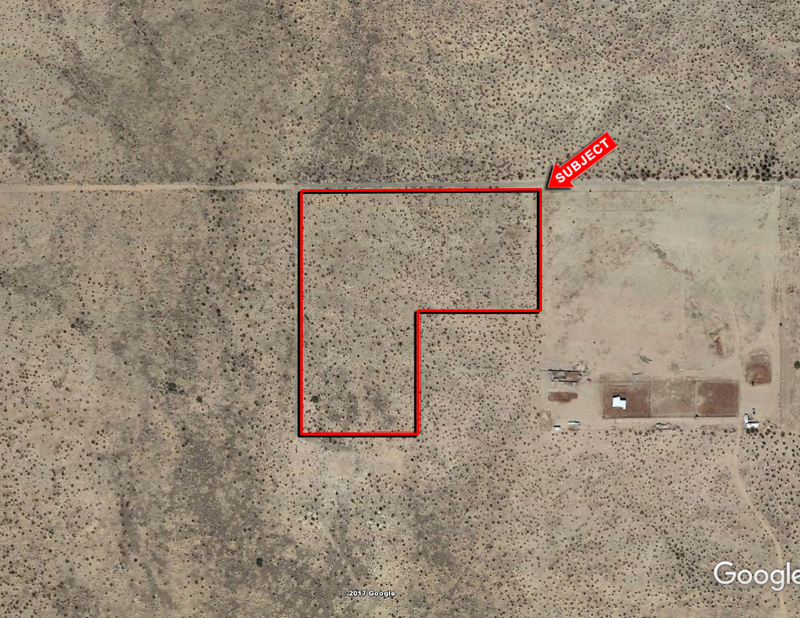 Property is Northeast of the Northeast Corner of 363rd Ave and Dobbins Rd, Maricopa County, Arizona. Power is in the area, and serviced by APS. Excellent investment or 1031 exchange. Seller will consider a terms sale with 20% down payment.